The Dental College and Hospital is established and managed by Sir. 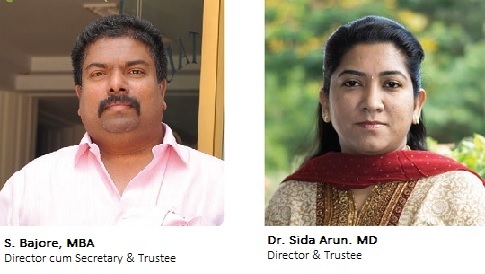 M. Visvesvaraya Education Trust. The Trust was registered in the year 1983 in the State of Karnataka. P. Sadasivan and Late Smt. 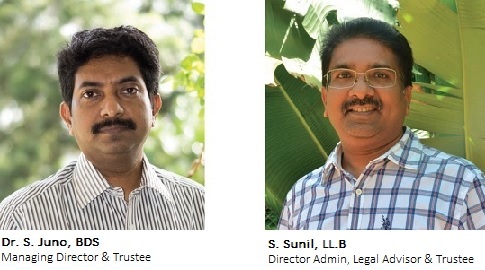 M. Baby are the founder trustees of the Trust.